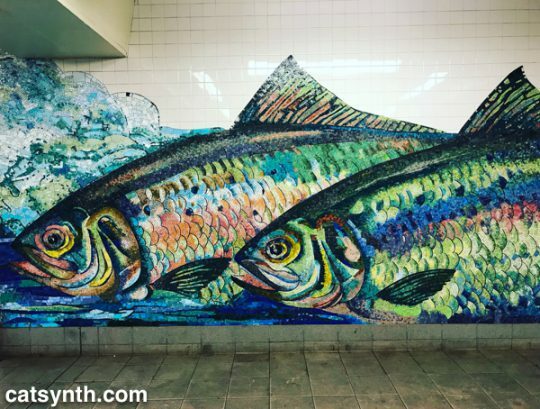 Posted on January 16, 2018 January 30, 2018 by catsynth	This entry was posted in Art, New York, Wordless Wednesday and tagged Art, delancy, essex, lower east side, mosaic, new york, NYC, subway, Wordless Wednesday. Bookmark the permalink. That is really neat! Have a great Wednesday! That’s awesome! I love mosaics! What a wonderful and beautiful pic. Thanks for sharing.